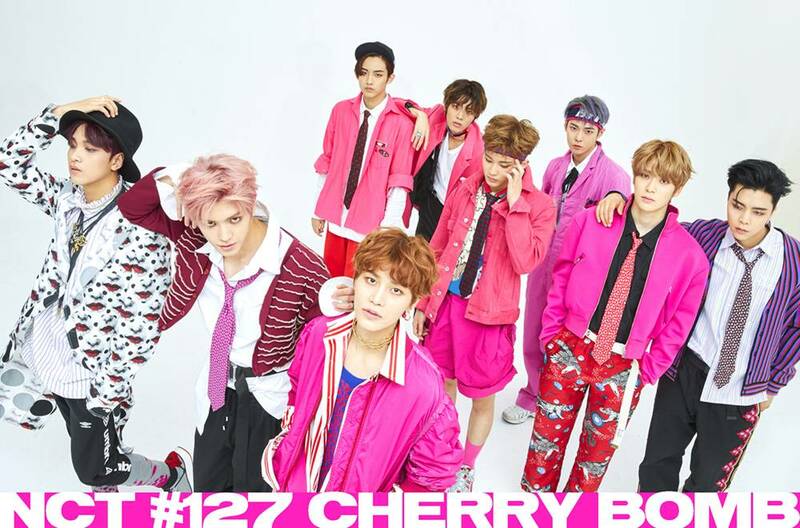 After dropping their new album Cherry Bomb, NCT 127 just earned themselves a new title as the first Kpop group to be selected as Apple Music‘s “New Artist of the Week”! 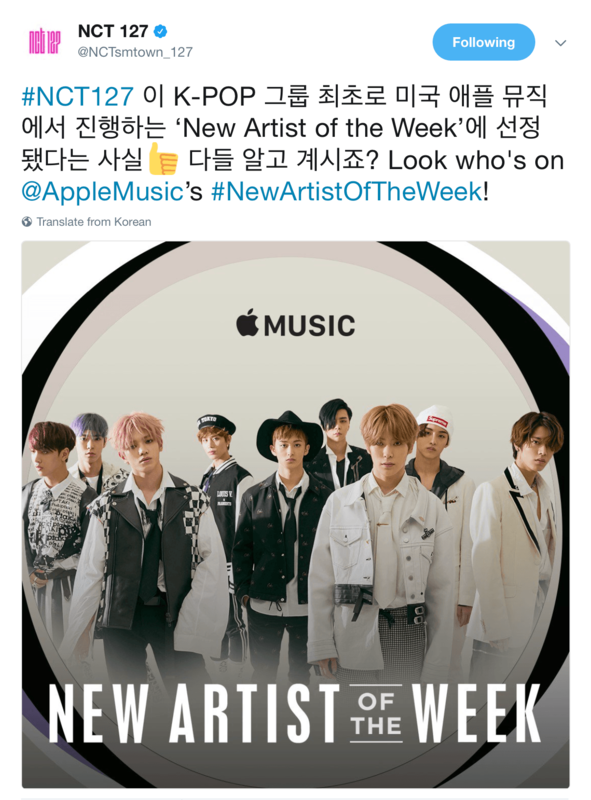 On June 17th, NCT 127 tweeted about being the “New Artist of the Week” on Apple Music. After topping the charts in Norway, Argentina, Russia, Thailand, Philippines, Singapore, Indonesia, Colombia, Kazakhstan and Brunei, it’s no surprise that Apple Music chose NCT for this position. 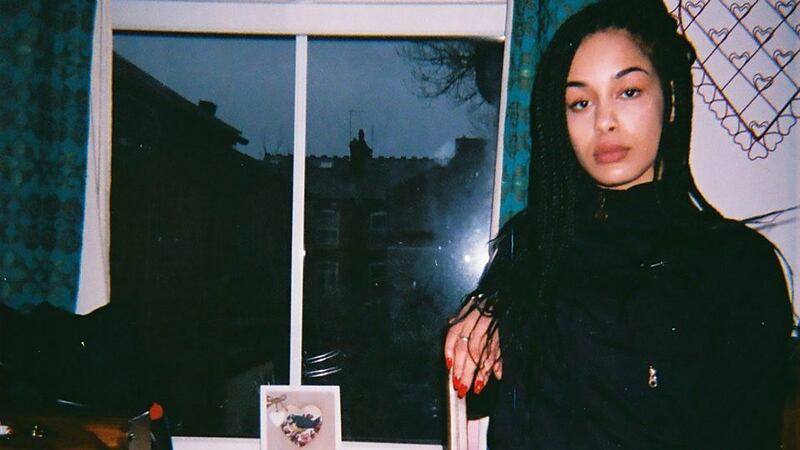 Previous artists with the same title include but are not limited Maggie Rogers, Jorja Smith, Sälen and JOSEPH. 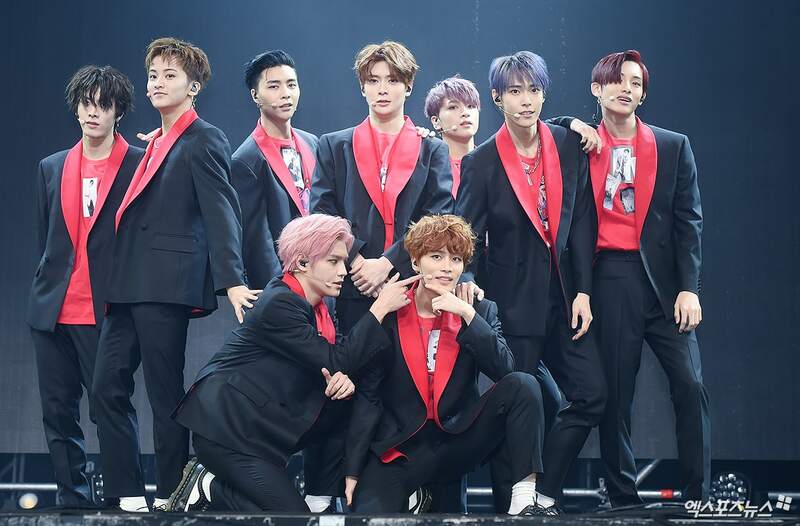 Congratulations to NCT 127! Watch their new song, “Cherry Bomb” below!